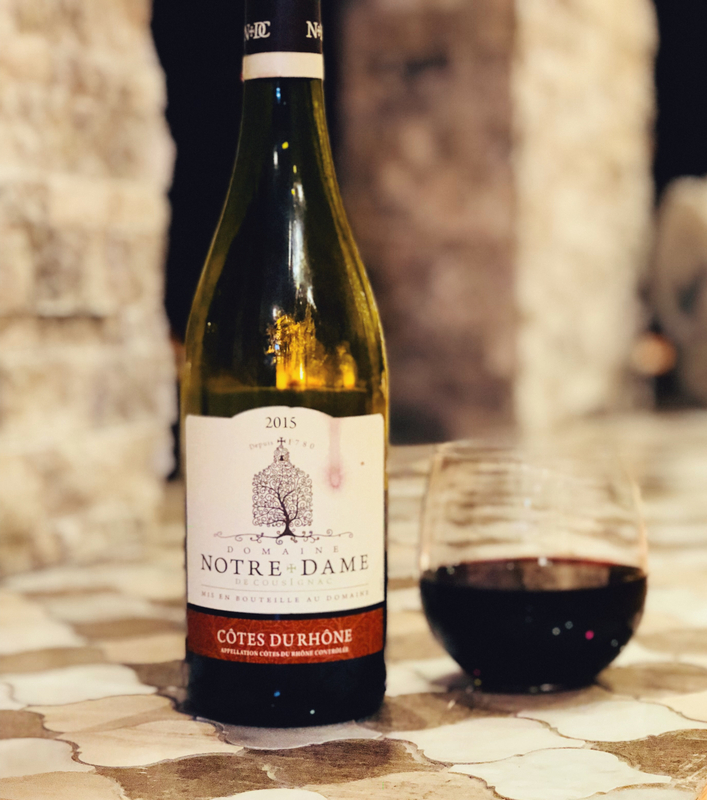 Estate: Founded in 1780 by the Pommier family, Domaine Notre Dame de Cousignac is located on the right bank of the Rhône River in the Ardèche region of the Rhône Valley, southern France. The estate takes its name from the chapel of Notre Dame de Cousignac, built in the 7th century, it stands in the middle of the vineyards. The 60 hectares of vines extends through the appellations of both Côtes du Rhône and Côtes du Vivarais. Raphael Pommier is the 7th generation of his family to run the domaine. Winemaking: Vineyards are located on marl-limestone hills from the Cretaceous period, when the Rhone River deposited thick layers of sand and pebbles. The vineyards are situated south-southeast, which allows the grapes to benefit from the Mediterranean and Rhodanian climates. Tasting Notes: Transparent dark ruby red in colour with aromas of black cherry, baked plum and pepper spice. Loaded with dark fruits and spice, accented by a hint of anise and food friendly acidity. Smoky earth and spice linger between each sip. A lovely, plush fusion of fruit and spice. $13 [average price] I could not locate the receipt for what I paid.